We shared the process steps for a customer accounts reconciliation process of collections. These activities can also work as independent activities, with some of their input triggers coming from the customer account reconciliation process. Let us pick up the first activity, Query Handling. As a part of a large business, your client’s customers will have queries for sure. As of now, since we were discussing customer account reconciliations, let us see how queries will come out of those activities. The clauses mentioned there are some of the sources of queries. Any differences in amounts will generate a query for resolution. You send the statement from your client’s books to his customer, he matches the transactions with his records, finds a difference, say transport charges debited to the account, whereas as per his invoice the charges are to be borne by your client, he will raise a query, why these were debited to his account. This is just one in a million example. There could be queries for increased amounts / rates in the invoice sent to the customer and so on. 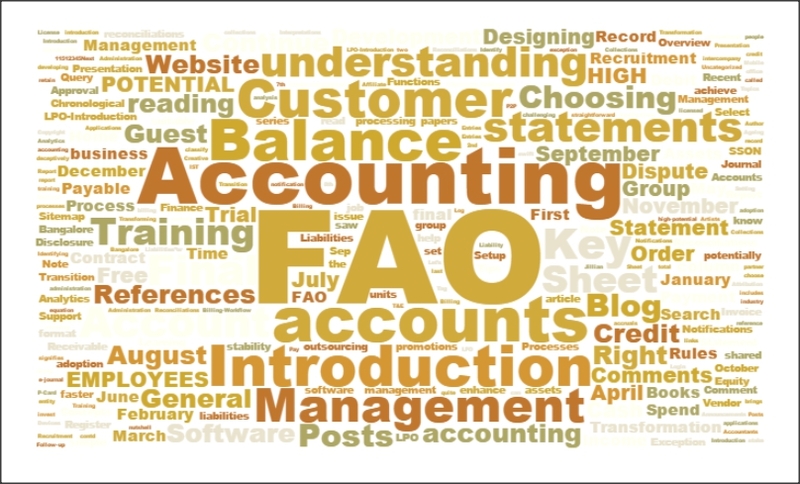 These can appropriately be termed as accounting queries, or post sales queries. We will see some more types in the next post.